Battle lines are being drawn as corporate warriors suit up for war on The Young and the Restless. Was Victor (Eric Braeden) behind the hackers who accessed Jabot’s mainframe? Will Victoria (Amelia Heinle) spy on her father? What will be done to in the name of protecting family? 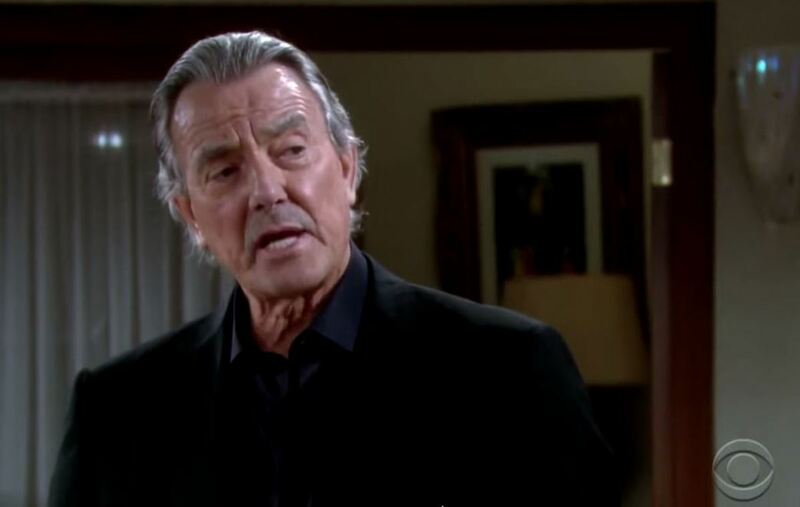 Watch this week’s The Young and the Restless promo below! 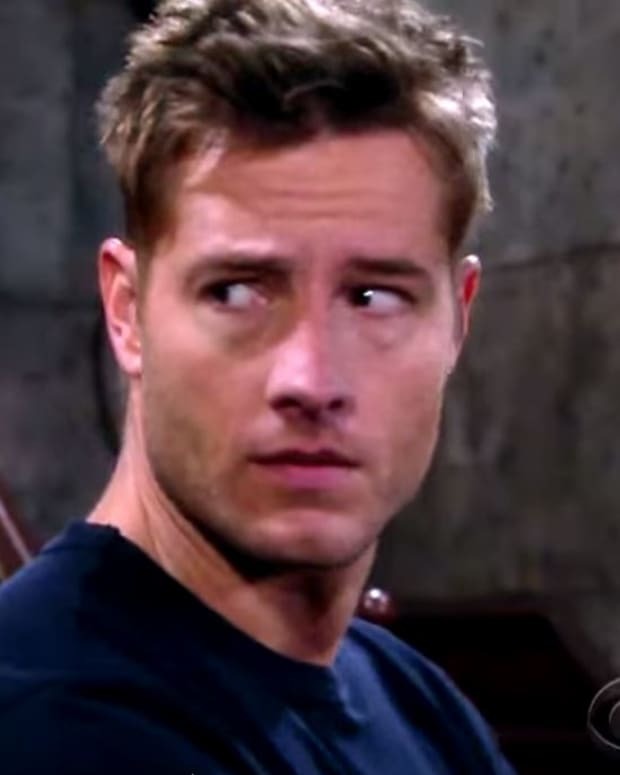 Is Any Secret Safe on The Young and the Restless?